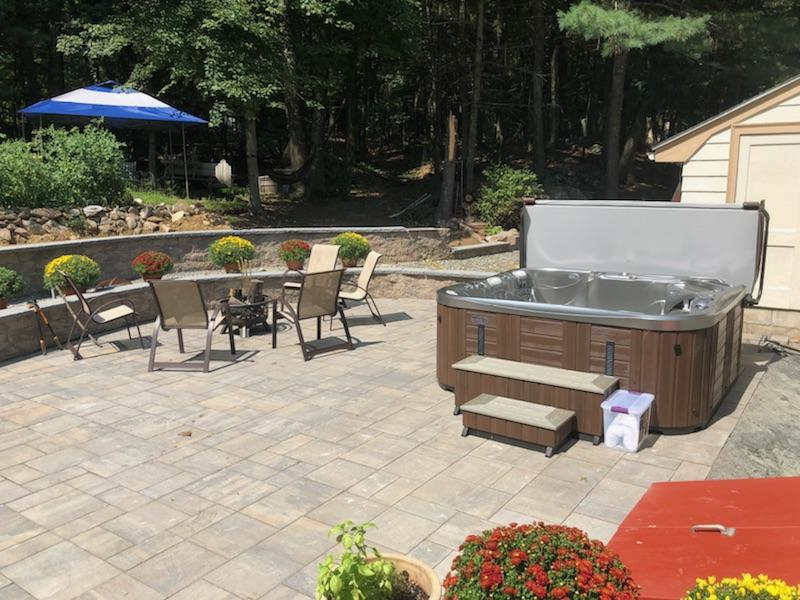 Up to $4000 OFF DEMO ENDLESS POOLS! Click below to request pricing and current specials. Someone from our team will reach out to go over all your options, and answer any questions you may have.